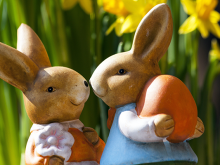 After taking a break over the extended-holiday period, the Tom Keneally Centre will reopen on Tuesday, 5th Feb 2019. 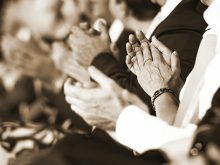 The Royal Society of NSW and the Sydney Mechanics School of Arts (SMSA) are delighted to present two new collaborative lecture series in 2019, Speaking of Music… and Women and Science. 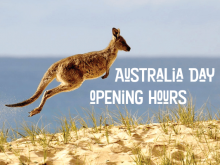 The Sydney Mechanics’ School of Arts will be CLOSED over the 2019 Australia Day long weekend.Full details in this article. 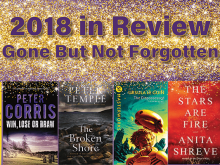 We have written this tribute to some of our favourite authors whom we lost in 2018.Although they have departed we can still read the books that made us love them in the first place. What are your favourite titles by these beloved authors? 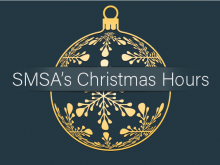 SMSA will be closing over the Christmas / New Year break. Find out our Christmas Opening Hours for 2018 here. 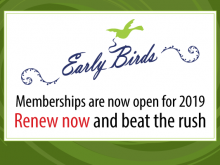 Membership renewals for 2019 are now open. Ask about our SPECIAL DEAL for new joiners. 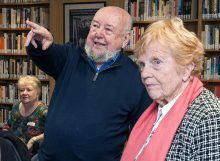 Tom Keneally will be spending a few different days in July writing from his office in the TKC, working on a book about Charles Dickens’ sons in Australia, and finishing Volume IV of the history of Australians. 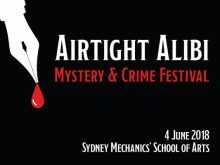 Get an Airtight Alibi when you attend SMSA’s first ever Mystery & Crime Festival on Monday, 4 June 2018. Whether you love a hardboiled detective mystery or true crime, you’ll find plenty of murder and duplicity on offer. 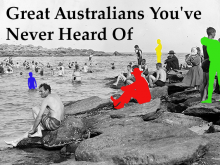 The Royal Society of NSW and Sydney Mechanics’ School of Arts present a new series of collaborative lectures: “Great Australians You’ve Never Heard Of”. 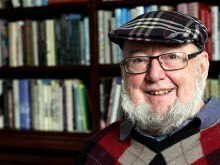 Meet Author Tom Keneally in the TKC this May. Thank you. We have received your contact details.